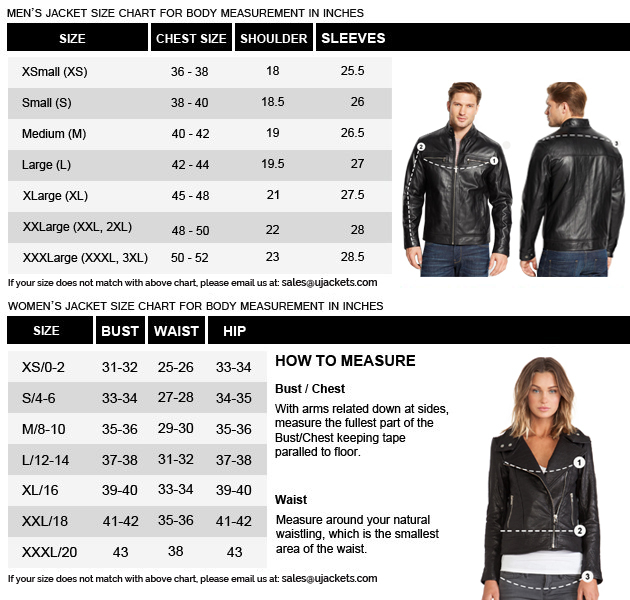 If you want to look impressive, then you can purchase the jacket that not only looks amazing to wear but also give great comfort throughout the day. The fascinating military jacket is made up of cotton material with inside viscose lining that will surely make you feel soothing all day. The features of the jacket include shirt style collar with front button closure that will always give you great fitting all day. You can keep your valuables secure in the flap pockets mentioned on the chest. 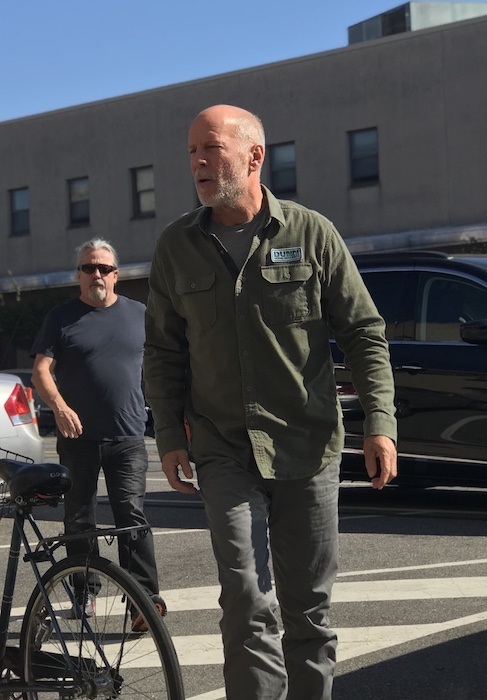 The upcoming film Glass in which Bruce Willis wore this great military jacket as the character of David Dunn inspires the jacket. You can order this jacket now for your casual appearance.